ODOMETER IS 14,500 MILES BELOW MARKET AVERAGE! 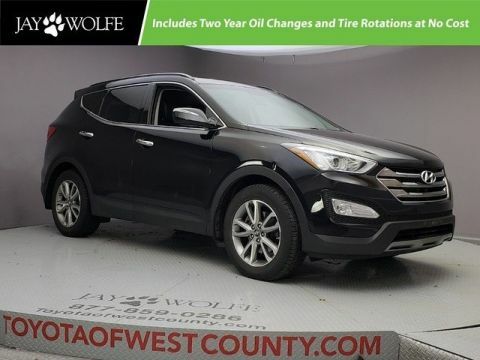 XLT-4 WHEEL DRIVE, DUAL POWER HTD LEATHER SEATS, 3RD ROW SEATING, COMFORT & CONVENIENCE PKG, REAR PARKING SENSORS, KEYLESS ENTRY, FULL POWER, XM RADIO, BACKUP CAMERA, FOG LIGHTS, ALLOY WHEELS & MORE! 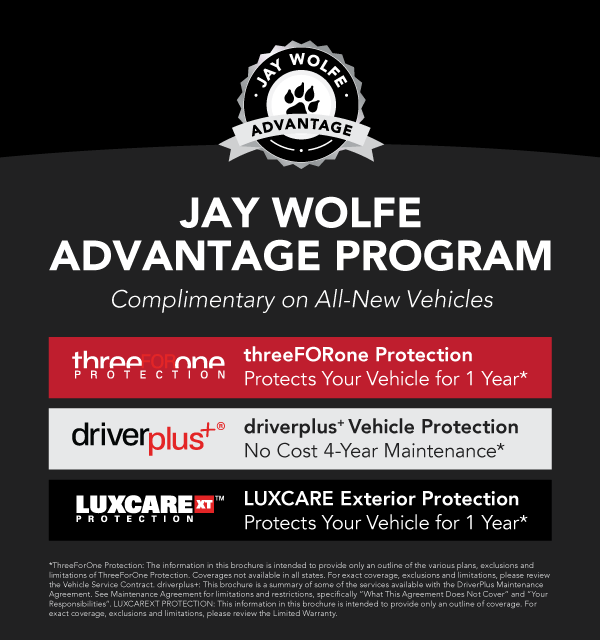 If you’re shopping for a used car, truck, or SUV on a tight budget, look no further than Jay Wolfe Toyota of West County. 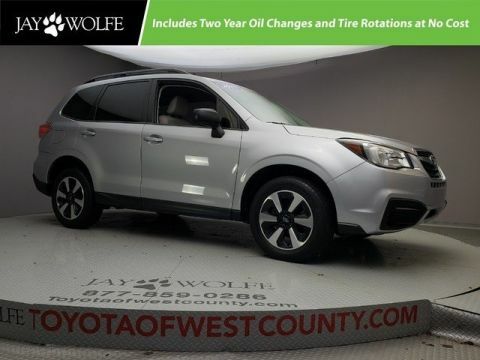 Our Toyota dealership located in Ballwin has plenty of used cars for sale and excellent used car specials to help you save on your next quality, pre-owned ride. Vigorously tested and accompanied with a free CarFax Vehicle History Report, all of our used Toyota models have much of the same features and capabilities as newer models to keep you satisfied for years to come. 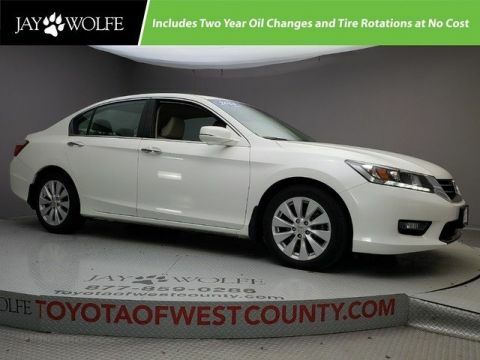 We offer our customers a large selection of used popular models from Toyota, Lexus, Mazda, Nissan, and many more brands. Some of our favorites include the always reliable Toyota Corolla and the dependable Toyota Highlander. 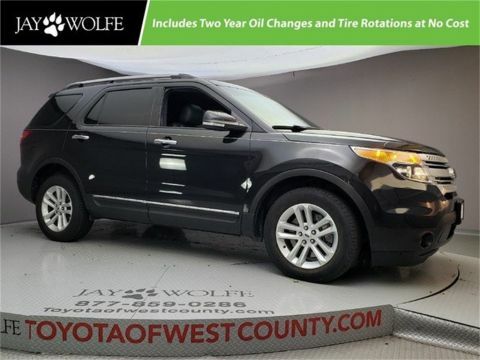 We also have a variety of quality used cars under $10,000 that are perfect for Ballwin shoppers who aren’t looking to break the bank for a newer, more expensive vehicle. And don’t forget about our selection of Toyota Certified Used Vehicles, they are like new but with a few more miles on them. 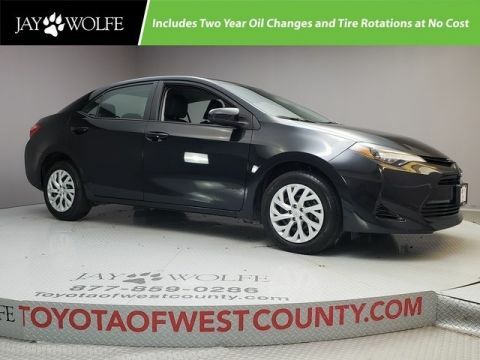 With so many different available vehicles and used car specials, there’s a pre-owned model to fit everyone’s budget at Jay Wolfe Toyota of West County. Contact us today with any questions about our current used car specials or to reserve a pre-owned model for a test drive. We look forward to hearing from you!